Wet, Flooded carpet in a Granite Bay homes' hallway on a cement slab. Water was extracted. Padding was been removed, sanitizer applied to all affected areas and drying equipment installed. Flooded, saturated Carpet. Wet water damaged carpet in a Granite Bay home was flooded by a broken freshwater supply line. It can be safely and aggressively dried out and saved. 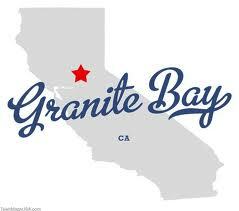 Water damaged or wet, flooded carpet in your Granite Bay home? Here are a few of the questions a water damage professional will ask themselves when making recommendations on how to proceed or what to recommend (remove and discard or dry and restore a water damaged carpet). : Where did the water come from? How old is the carpet? How long has the carpet been wet. What is the material, composition of the carpet, including the face fiber and backing? What is the sub-flooring made of: wood or concrete or? What is the $ value of the carpet or rug? What type of installation is it, stretch in or glued down and to what type of sub-floor. What type of padding is under the carpet, age condition, composition. 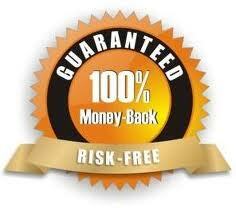 When water damage occurred was the carpet previously clean and well maintained or dirty? Were there pet urine issues prior to the water damage? Is the carpet the type that will shrink when exposed to excess moisture? As a water damage restoration contractor, these are a few of the issues that must be addressed when dealing with wet, water or flood damaged carpet. 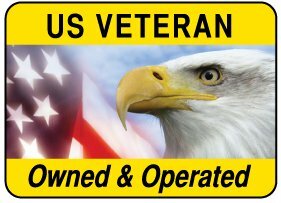 We truly are a Local Veteran Owned business, we have lived and worked in this area since 1997. Support a local business!